Tutorial Tuesday: Scalloped Borders – 1 freebie(s)? 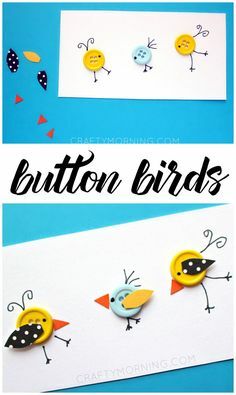 Cute little button birds to put on a card! Fun kids craft for spring or summer. #springcrafts #buttonbirds #buttoncrafts #cardcrafts #kidcrafts #funcrafts #diycrafts #craftymorning – 1 freebie(s)? 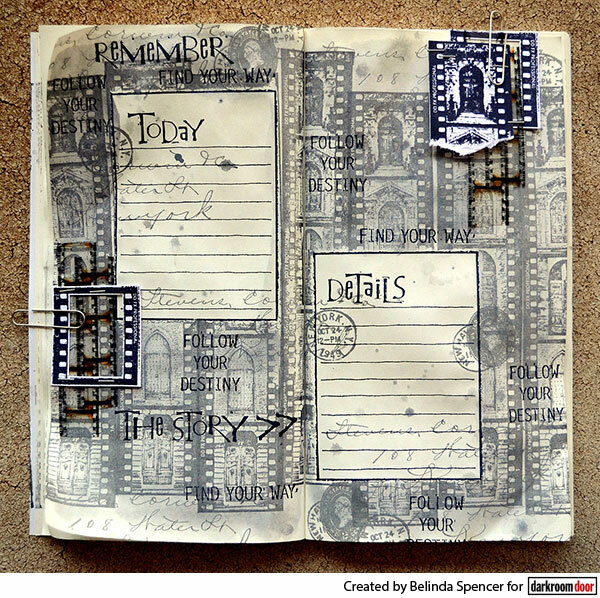 Film Strip Stamped Traveler’s Notebook – 1 freebie(s)? 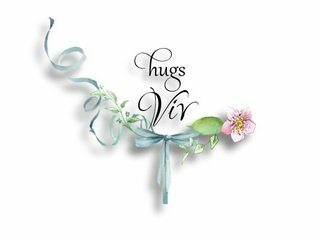 TUTORIAL | CUT WITH SCISSORS – 1 freebie(s)? Bunny Bag tutorial from Tied with a Ribbon – 1 freebie(s)? 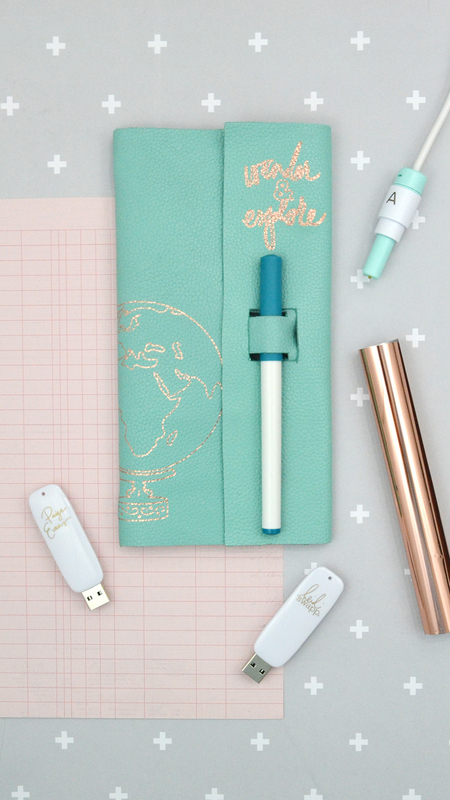 diy foiled leather journal cover with the foil quill – 1 freebie(s)? 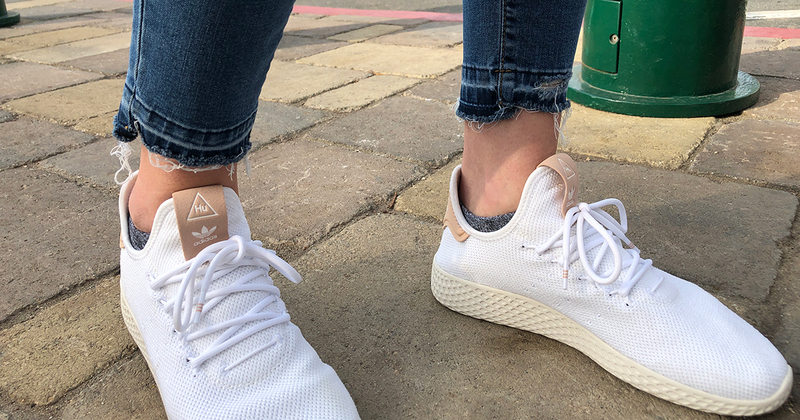 DIY Your Own Released Hem Jeans With This $2 Tool – 1 freebie(s)?